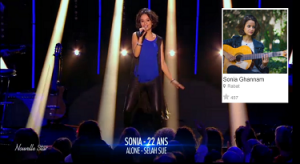 s a pre-show activity for Fremantle Media’s popular Nouvelle Star, the French version of Pop Idol, eTribez conducted a highly successful Crowd Casting activity (part of oureTribez Engage solution), where four candidates were chosen solely by audience selection to compete on the show. The four winners of the Crowd Casting competition would go on to win a Golden ticket to perform in front of the judges on the show. One of the show’s candidates, Sonia, went the distance…and did so after being one of the four winners by audience choice through the eTribez platform! 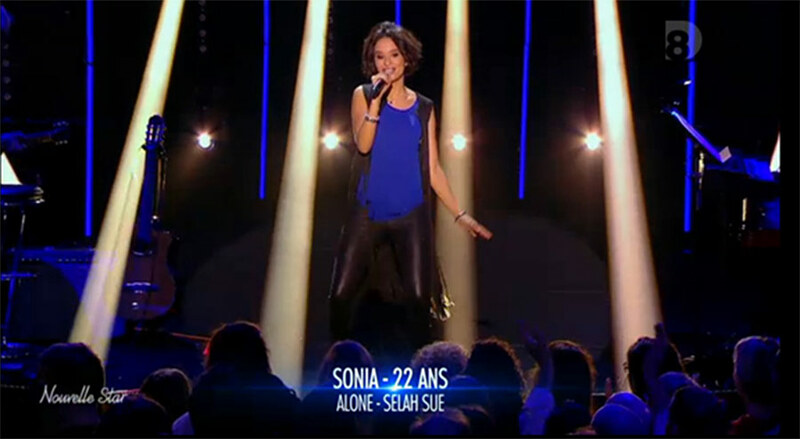 Sonia made it to the Top 16 and was one step away from being one of the 10 finalists to perform on the live show. Sonia eventually appeared on the last pre-recorded episode of the show. Needless to say, we couldn’t be prouder that a contestant from our platform reached such a high level in the competition, and made it so far. 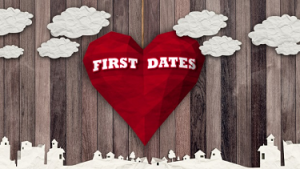 roduced by Warner Bros. International Television Production New Zealand, and airing on TV2 (TVNZ), New Zealand’s First Dates is seeking applicants who are willing to take the plunge and find out for themselves just how exciting and nerve-wracking a first date can be. eTribez is providing casting registration for the show, which makes its way to New Zealand after a strong run in the UK, Australia, and other parts of the world. Couples selected for the show are complete strangers, and their first dates will be recorded from start to finish…with all the awkward, heart-warming, and funny moments in between. Casting registration for the show is ongoing, and filming will take place in July 2016. Tribez is excited to expand on our long-standing partnership with Telefe Argentina, by working to promote the best and brightest talent in Argentina and bring them to the stage – for Telefe’s Cast 2016. The show aims to develop and create a talent base of young artists who are able to interpret and perform various roles in broadcast television, web, film, and theater. eTribez helped Telefe find this talent pool through our online registration form, via our eTribez Casting solution. The casting results for the 2016 edition were tremendous, with a huge response and an outstanding registration completion rate that exceeded all expectations.